It’s not just a broadcasting, it’s content marketing. From experiential storytelling projects to social advertising, search engine optimization & anything online – we do it all. Since our foundation, our goal has been to use digital technology to create experiences with a deeper customer impact and higher client ROI. Your fans need to know you’re creditable, what better way than creating valuable content to drive your fans to share this information? Content creation brands your business, increases search traffic & builds your brand online. Social Marketing isn’t exactly easy…That’s why we help with training, strategic planning, create clear and measurable goals, implement and watch you grow. Build & foster relationships, grow your brand and increase revenue. We design, setup & execute your social tactical plan. We measure your analytics, attract customers already interested in your product category, manage advertising campaigns, create outreach guidelines and train your team to grow organically. 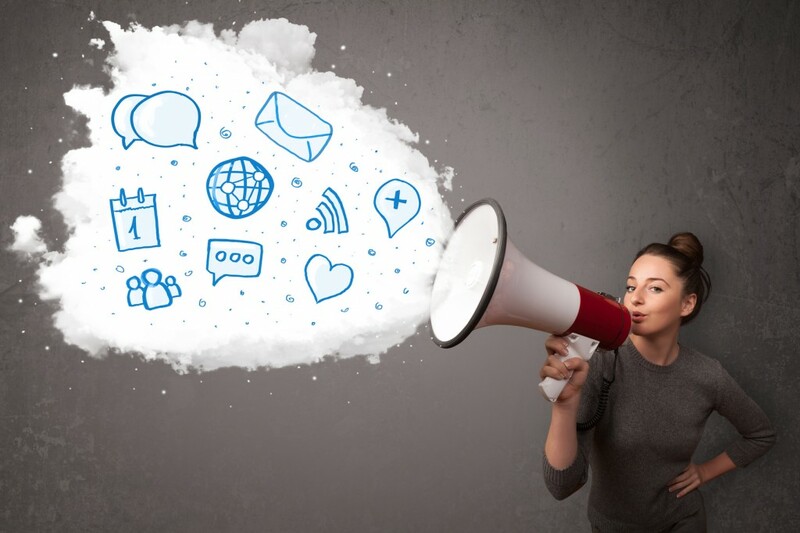 We all know word of mouth marketing is the most powerful form of lead generation, relationship building and most importantly conversions for your business. The problem is that most businesses do not understand how to take the everyday skills they learn in networking, and transform them into online skills. Why should you invest in Social Media? Understand your demographic, have measurable goals, produce content, publish content & attract attention… or we can do all of that for you! Need Help? No Worries! Give us a shout, we don’t bite!